Thank you for visiting my website. If you?re looking to buy, sell or rent, you?ve come to the right place! You can browse my listings by clicking on 'Listings' above.For enquiries and other properties not listed here,you may wish to email me. For all property related matters ,you are most welcome to call me/Whatsapp/text me now at +65 9008 1739 for a non-obligatory free consultation! 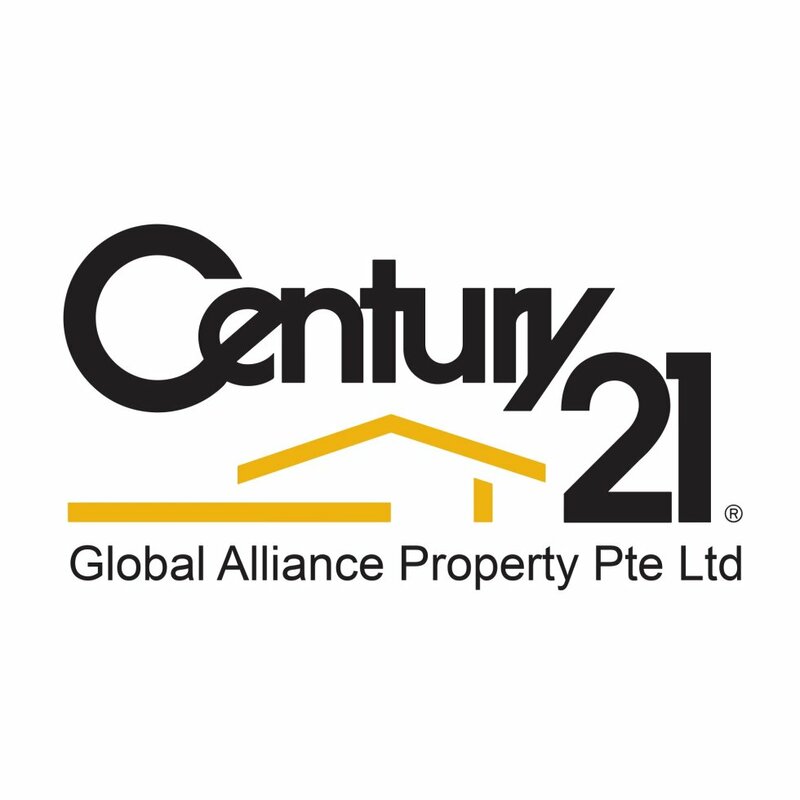 Global Alliance Property Pte Ltd.